As many residents know, Canton, Ohio can get very hot in the summer! We rely on our air conditioners to keep our homes cool so we can beat the summer heat, but what do you do when your A/C isn’t working like it needs to? Canton turns to Forquer Heating and Air Conditioner A/C repairs and services because we are the most dependable, professional A/C repair team. Our experienced technicians arrive on time, treat you like family, and provide expert repair and installation services. 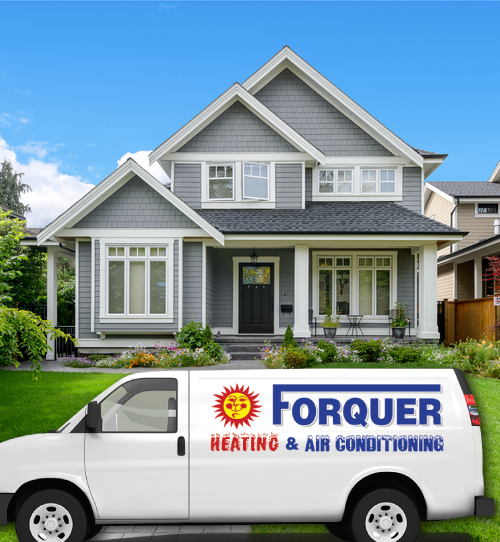 Forquer has served the community’s heating and cooling needs for more than 20 years. Call us now to schedule an appointment with one of our technicians and get back to cool comfort fast! If your home is getting hotter by the day instead of cooling off like it needs to in the summer heat, it can be hard to tell if your air conditioning system is in need of a simple repair or a complete replacement. You can trust the team at Forquer Heating and Air Conditioning to diagnose the problem and make a professional evaluation. If it is time to replace your air conditioner, we can help you select the best system for your home and budget. We carry a full line of air conditioners, from outdoor systems to ductless split systems, and you can count on us to install your replacement A/C and remove your old one too. Call now to schedule an appointment. Your family doesn’t have to suffer through the summer heat just because your air conditioner is broken. 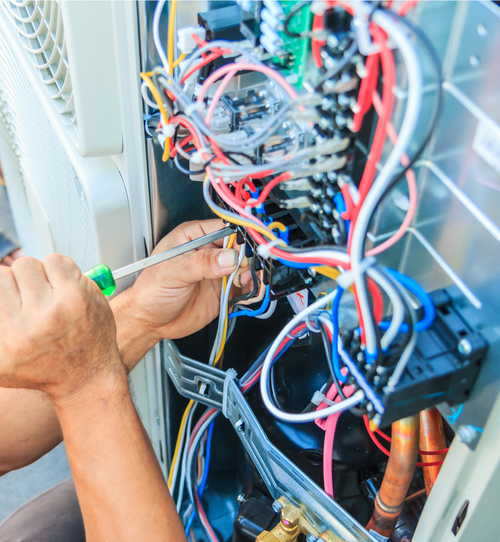 Air conditioner repair can be simple or complex, but the qualified professional technician team at Forquer can restore your air conditioner to working order quickly at an affordable rate. Before you give up on cooling off this summer, give Forquer a call. We have serviced the Canton area for more than 20 years, and we can repair any type of A/C.